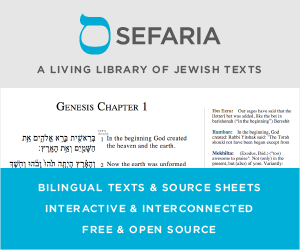 What are the names of the Mishna Tractates and Seders in Hebrew/Aramaic with Nekudot? When I come across Tractate and Seder names (eg. מועד, גיטין, אבות, etc) they never have Nikkud. Are the names traditionally written without Nekudot? Even if so, what are the Nekudot as they have been handed down orally? Here are the mishnayos (and their titles) with nikud, based on the Kaufmann manuscript from "late 11th - mid-12th c.". Not the answer you're looking for? Browse other questions tagged hebrew mishna vowels-nekudot .